For the Nations: Refugee Outreach relies on donations from individuals to meet most of our budget needs. We welcome and appreciate your giving and believe it is a fantastic way for you to invest in and create change in the refugee community. To give, you can donate online or via mail. We now accept stock donations, which eliminates gain tax. Contact Cameron Mullens for details. 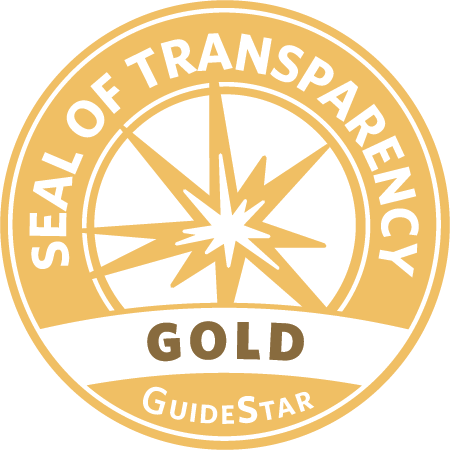 Support a team member with a sustainable or one-time gift. Contribute to the general operations budget for the ministry. Purchase practical items for the ministry and our community. Help us build our new educational facility in the Dallas area. 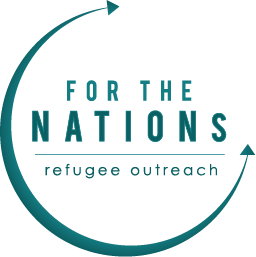 For the Nations: Refugee Outreach (FTNRO) is a 501(c)(3) tax-exempt organization, and your support contributions are tax-deductible. 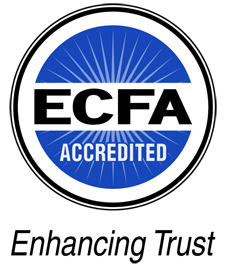 We retain full control over the administration of donated funds and make every attempt to honor giving preferences. In rare cases when that’s not possible, gifts are used for a purpose that reflects donor intent as closely as possible.